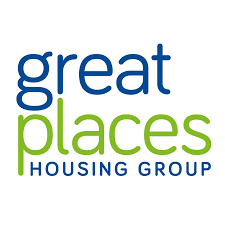 In collaboration with Great Places, the Hub is launching a fully-funded support package for both existing and potential suppliers. 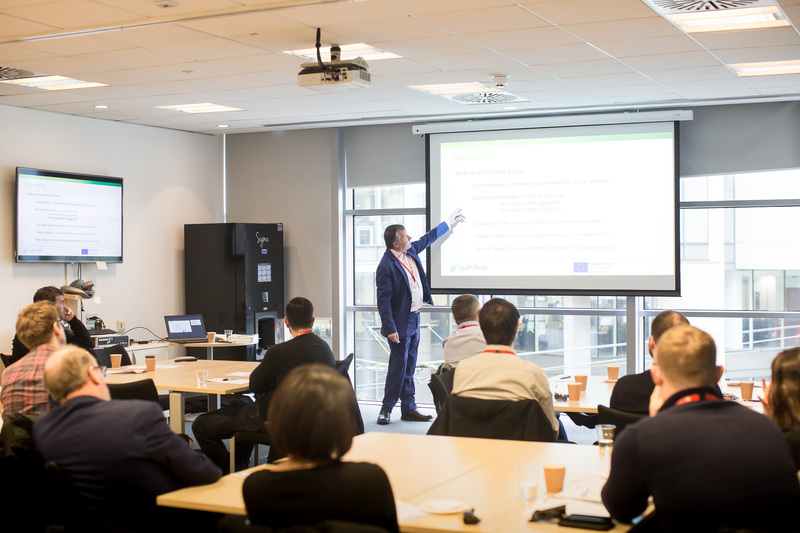 This series of workshops will help Great Place’s existing, and potential SME suppliers, to identify and implement opportunities to maximise efficiency and improve their environmental credentials. These are increasingly becoming an important requirement across the housing sector, with social value impact carrying a significant weighting for tender submissions - often a critical factor in winning or losing tender opportunities. By demonstrating good environmental credentials and social value practice, SMEs can differentiate their bids and increase their chance of tender success. Delegates who complete the three workshop series will receive a certificate which can be used in future tender applications. This workshop series has been designed to enable SME suppliers to demonstrate the actions they have taken to reduce their environmental impact and align themselves with Great Places’ values. Each workshop is designed to address key barriers SMEs face, by providing guidance and support on actions, many of which are of little or no cost. Non-SME (small and medium-sized enterprises) suppliers are welcome to attend these workshops, however, priority will be given to those suppliers who are classified as an SME and are located within Greater Manchester. Gain an understanding of how waste generated on-site has an impact and cost value off-site. Understand how to monitor the volume of waste materials produced on-site and how this will be converted into energy and cost data. Help to identify opportunities to optimise the process to avoid unnecessary material waste on-site, increase waste segregation, minimise the associated carbon emissions and reduce resource costs. This workshop will provide quick, 'no and low cost' measures which will cut energy and fuel use in your operations. It will help you to optimise your energy usage, get ahead of the competition, and build resilience against rising energy and fuel prices. Be able to identify and prioritise no and low-cost opportunities to reduce energy and fuel costs. Understand how to overcome challenges in implementing sustainable energy and transport measures. Strengthen your resilience to market changes such as rising energy and fuel prices. Meet similar companies to share good practice with.